Incredible Transit Oriented Development opportunity. Directly across from Riverdale MARC station with 1 stop to Union Station, downtown DC. 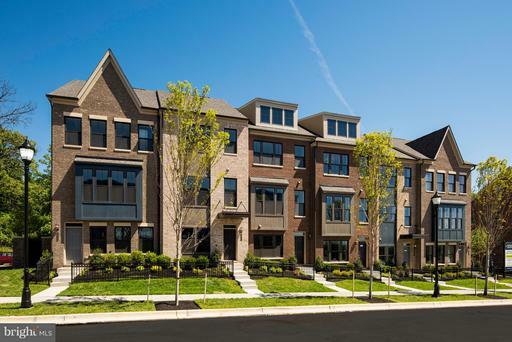 0.7 mile WALK to Whole Foods and Riverdale Park Station development, shops and eateries. 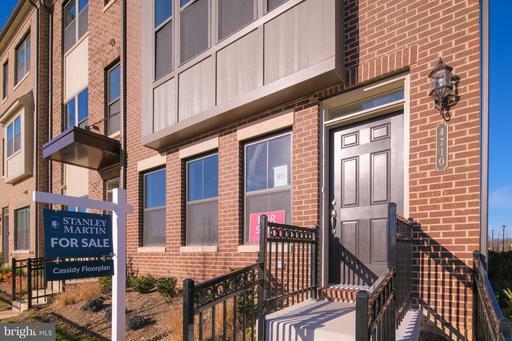 Close Proximity to University of Maryland at College Park. 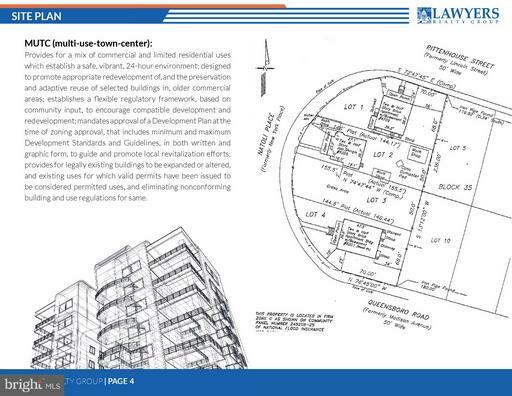 4 contiguous lots with flexible MUTC (Multi-Use Town Center) Zoning allows for extended building height. Purple Line coming with Riverdale Park stop. Craft beer, deli, yoga, and pizza parlor across the street. Riverdale Park is an incorporated town with own MUTC zoning board. Buyer to verify square footage of lots 1,2,3,and 4 in Block 35 of Section 1 of Riverdale Park. 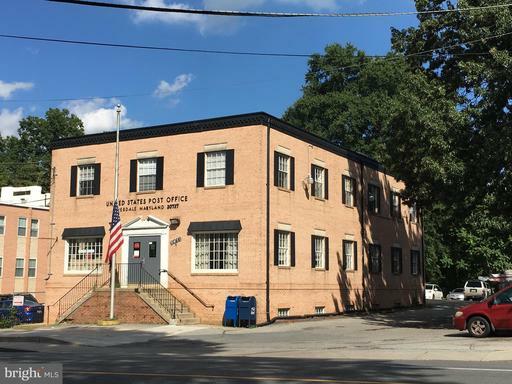 Rare opportunity to purchase a multi-tenant, 3-story, USPS-anchored property on busy Baltimore Ave (Rte.1) adjacent to the booming Riverdale Park Station development anchored by Whole Food. Currently 90% leased with a unique tenant mix including US Postal Service (since 1963), churches (have been 5+ years) and other tenant(s). Great for investor or Owner User. The Property is zoned as Mixed-Use Town Center (M-U-TC). According to 2014 Town of Riverdale Park M-U-T-C Zone Development Plan, the recommended development use for the property includes bed and breakfast, flexible workplace, and residentials. Call for details. 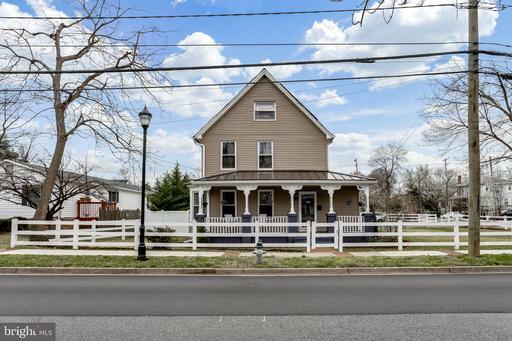 Lovingly restored 1900 farmhouse in prime Riverdale Park location with GREEN features -- solar panels, geothermal heating/cooling, and 240V car charger in the garage. WALK to MARC station (1 stop to Union Station, DC), Town Center Market, shops and eateries, and walking path to Whole Foods and restaurants at Riverdale Station. House is fully renovated featuring 4 bedrooms, 2 full baths, expansive side yard, landscaped entertaining area, water-feature pond, and detached 2 car garage in charming neighborhood. Hardwood floors throughout. Thoughtful details abound. Purple Line on the way. Several bike paths. Buy Smart. Live Well. Final Opportunity! This Beautiful rear load garage townhome offers secure and convenient entry into your cozy ground level flex room. Main level boasts of carefully crafted open concept living and includes a fully functional oversized island sure to accommodate your friends and family. Spend your time making wonderful memories while your gourmet double oven prepares your award winning Lasagna and Meatballs! Wind down the evening in your Upper level loft and rooftop patio relishing in the moment and gazing at the stars. 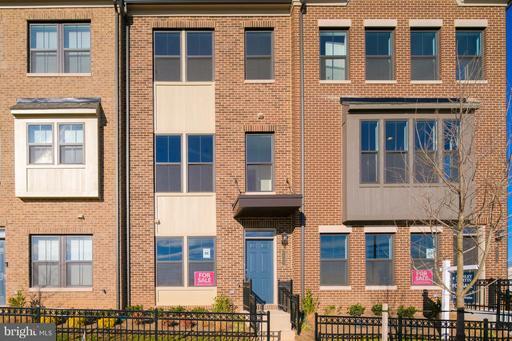 This home is nestled in an Urban Oasis walkable to College Park metro, Whole Foods Market, Starbucks and more. Want to take a ride? Take advantage of the free shuttle service and bike sharing and enjoy all of wonderful amenities of Riverdale Park Station! Sunday hours are from 1pm-6pm. Listed by SMC Real Estate Corp. Brand new urban-style townhomes with hiking/ biking trails, restaurants, entertainment options right at your doorstep. Conveniently located close to the University of Maryland, mass transit and M Square Research Park and a short distance from DC. Stanley Martin's Towns at Riverdale Park Station (TRPS). Living inside the Beltway never felt better. 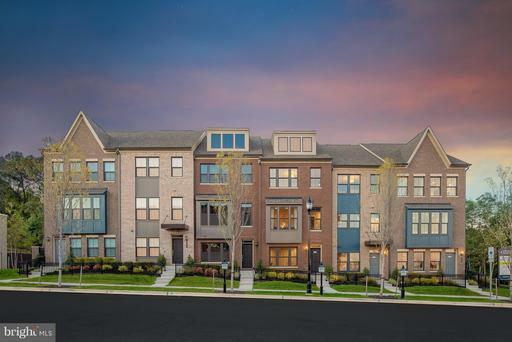 These new urban-style townhomes near the University of Maryland surrounded by a retail and calming green spaces offer everyday conveniences within walking distance to your new home at Riverdale Park Station. Final Opportunity! 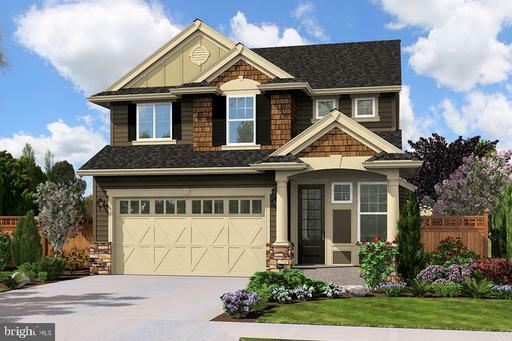 This Beautiful rear load garage townhome offers secure and convenient entry into your cozy ground level flex room. 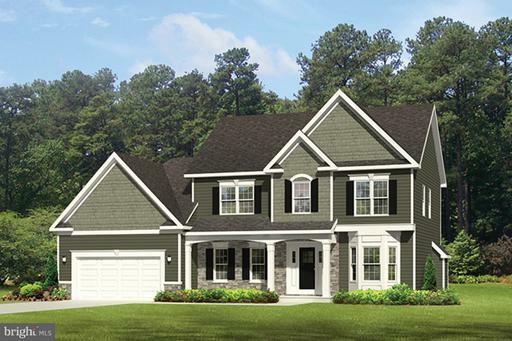 Main level boasts of carefully crafted open concept living and includes a fully functional oversized island sure to accommodate your friends and family. Spend your time making wonderful memories while your gourmet double oven prepares your award winning Lasagna and Meatballs! Wind down the evening in your Upper level loft and rooftop patio relishing in the moment and gazing at the stars. This home is nestled in an Urban Oasis walkable to College Park metro, Whole Foods Market, Starbucks and more. Want to take a ride? Take advantage of the free shuttle service and bike sharing and enjoy all of wonderful amenities of Riverdale Park Station!